For the Tactical minded, these are All Black! 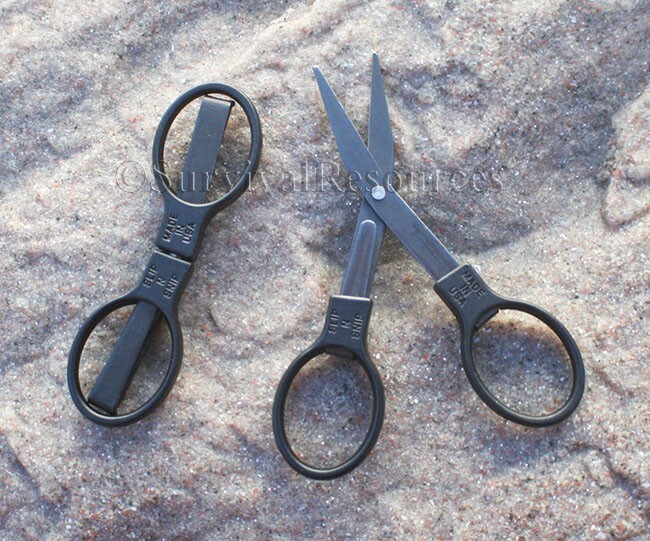 The Slip-N-Snip are great little scissors for all your repair kits. They DO-NOT fold, but are uniquely designed so that they slide together in the full open position. When in the closed position, the scissor blades are covered so you can't cut yourself. 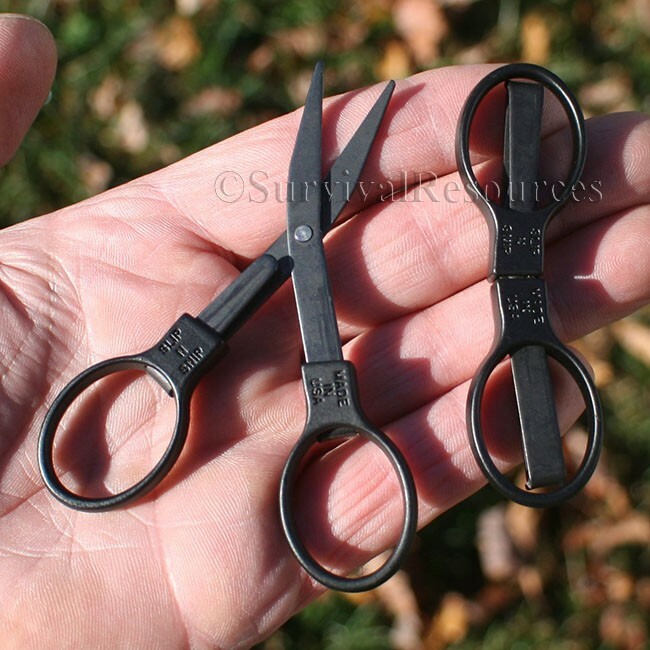 With stainless surgical steel blades they are only 3-1/8" long when closed. 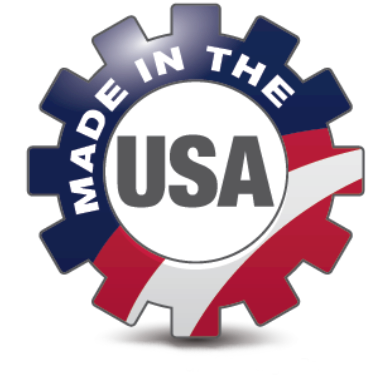 Throw a pair in all your repair, survival and first aid kits!